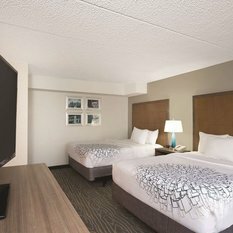 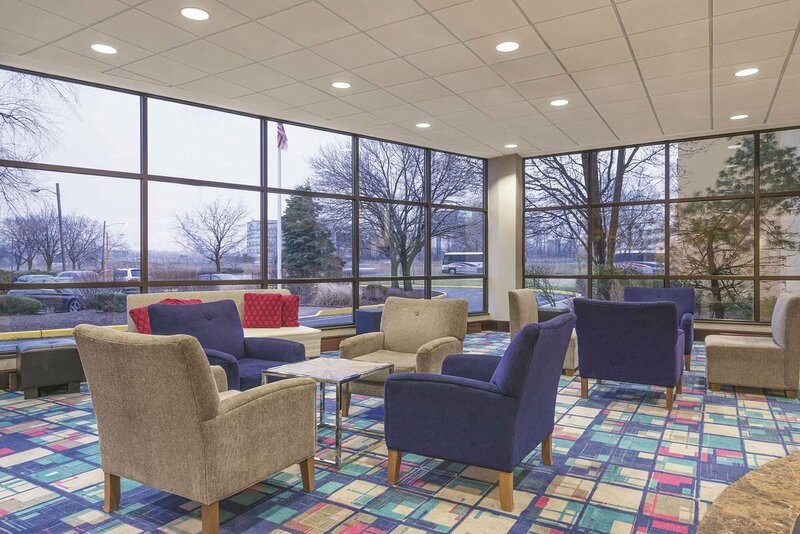 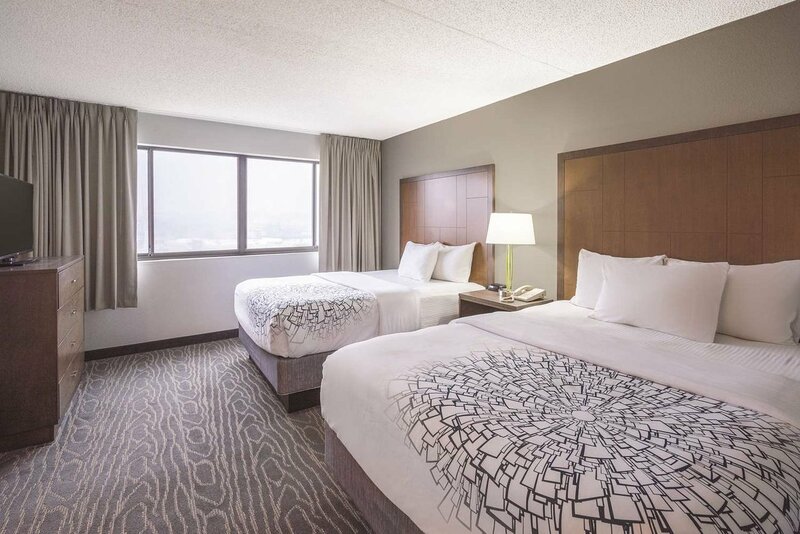 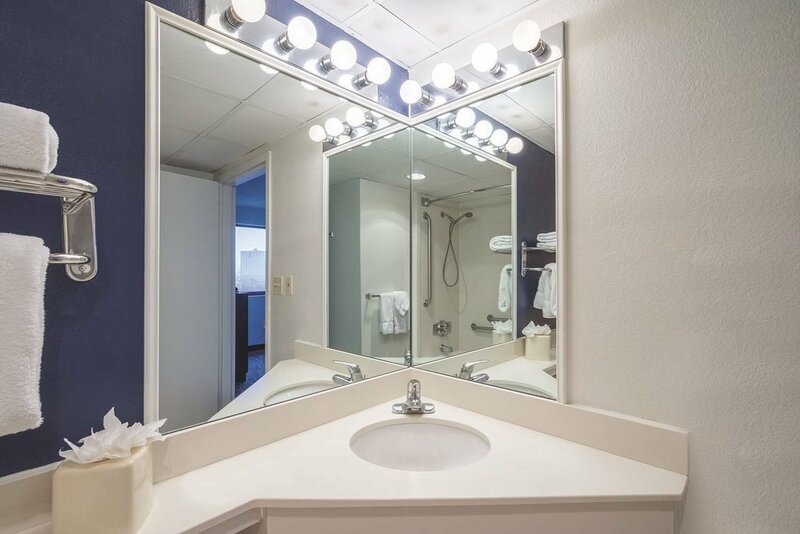 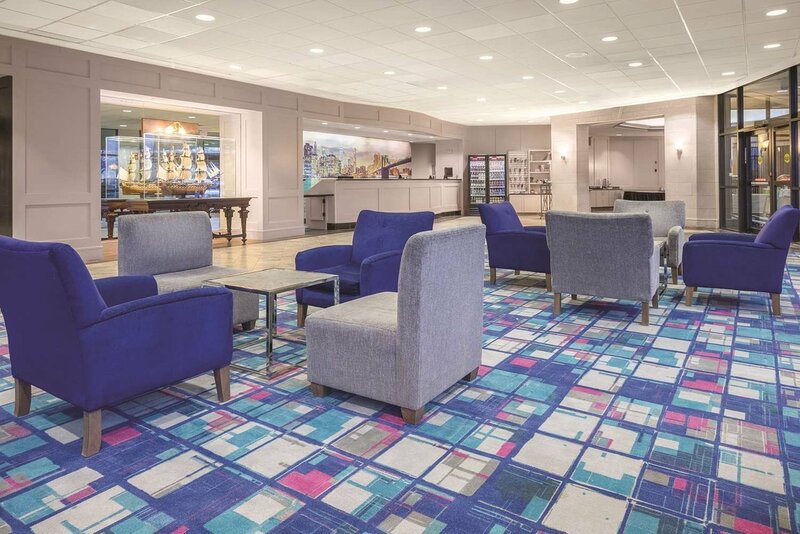 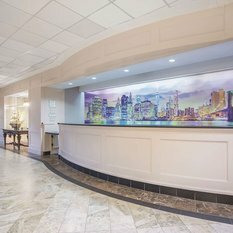 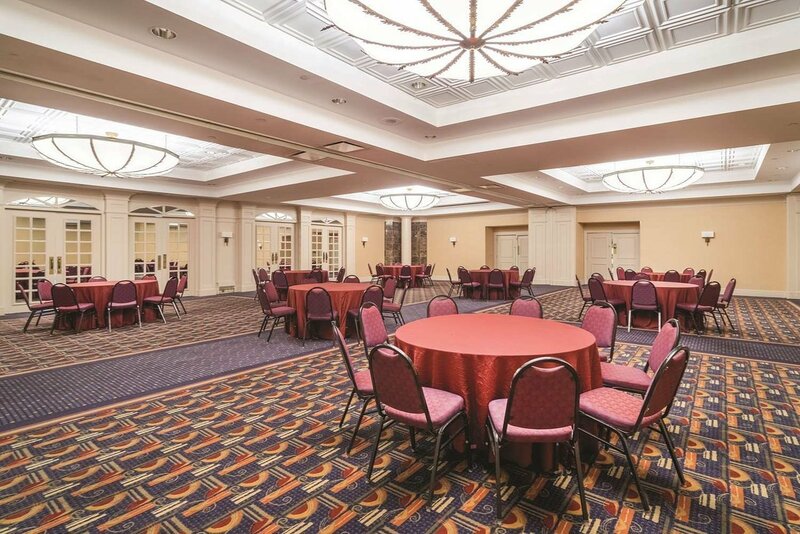 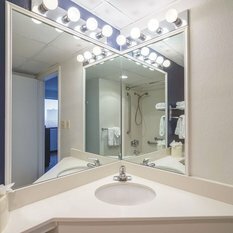 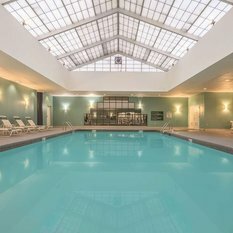 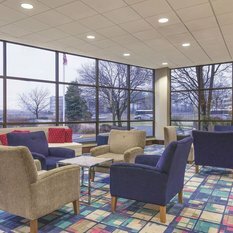 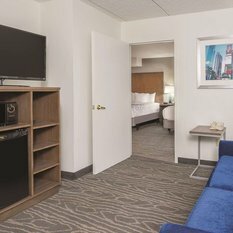 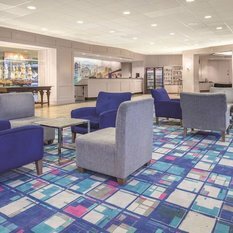 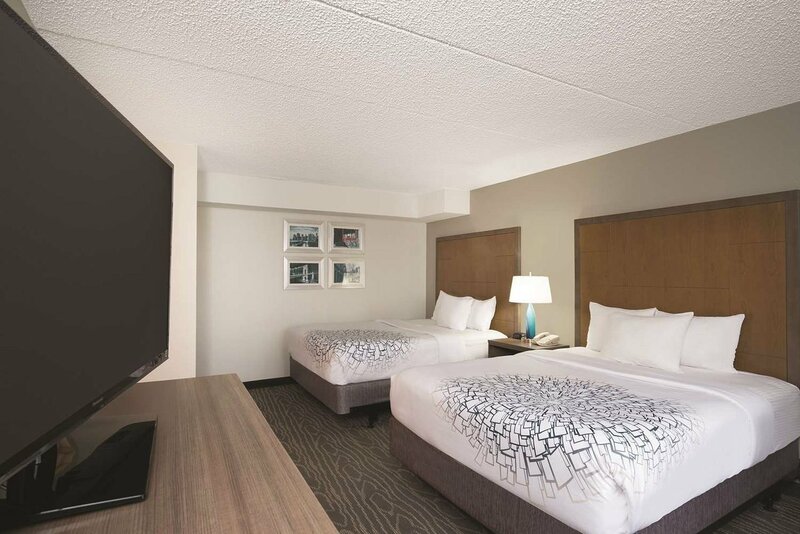 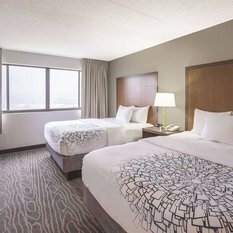 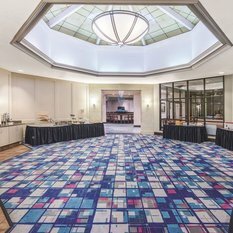 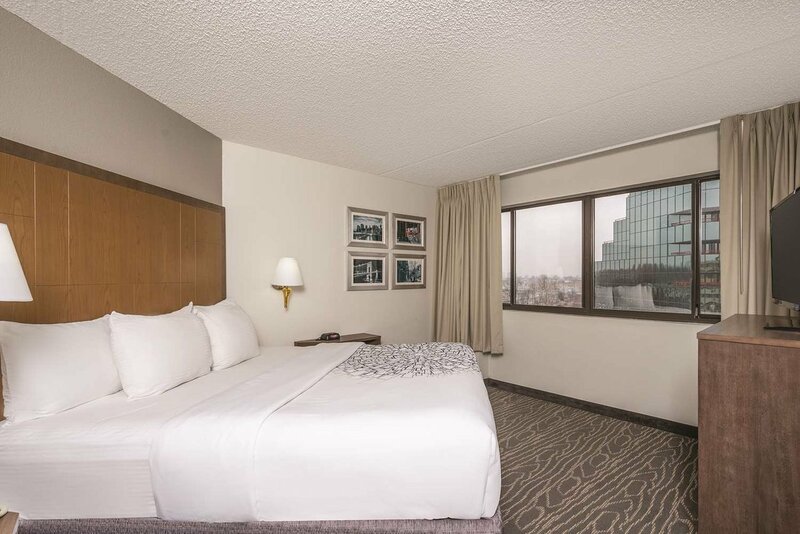 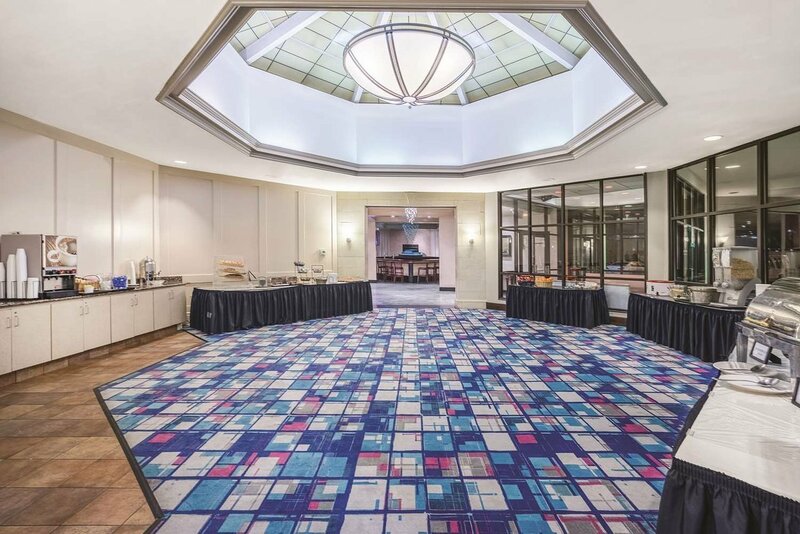 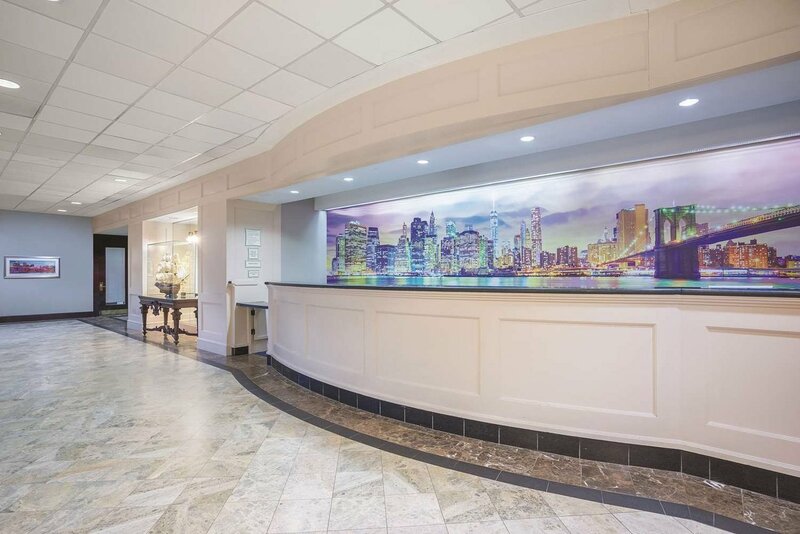 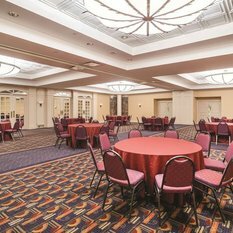 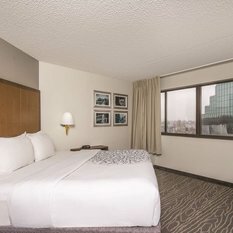 Situated for easy access to New York City, our friendly hotel in the New Jersey Meadowlands offers a high-quality lodging experience with numerous professional services and on-site amenities. 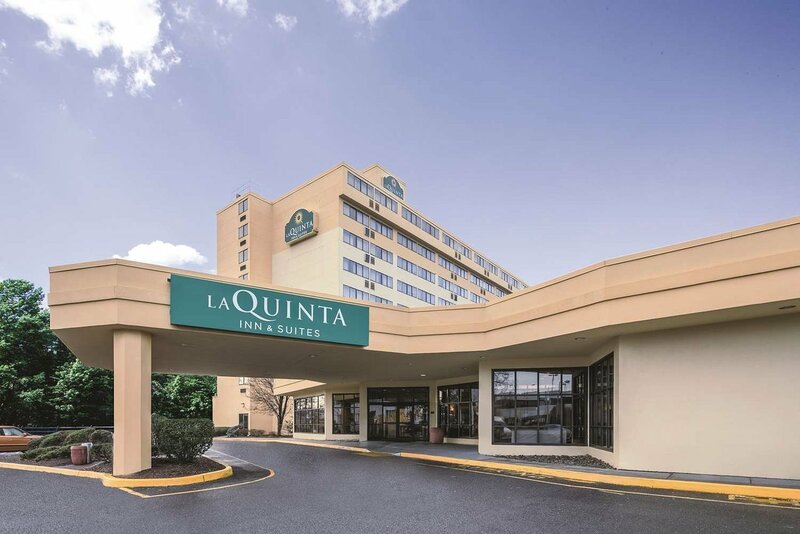 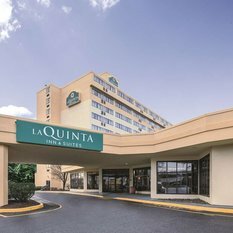 Visitors can explore nearby shopping centers and outlet malls when they stay at our Secaucus hotel, or hop on public transportation to travel into Manhattan. 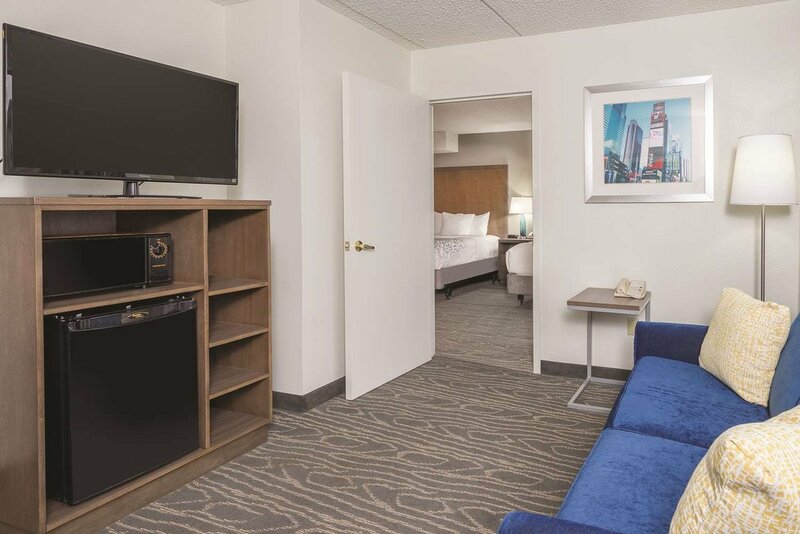 Our pet-friendly hotel features a variety of spacious guest rooms and suites, modern retreats with free Wi-Fi, microwaves, refrigerators and premium cable channels. 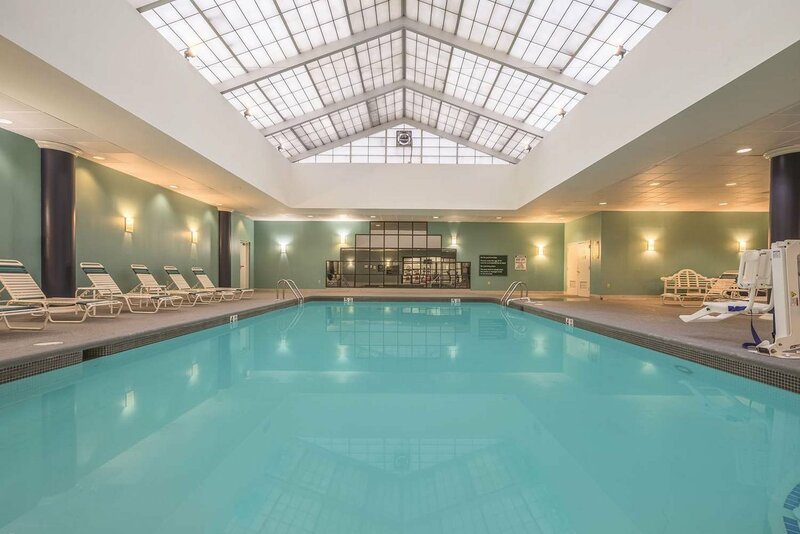 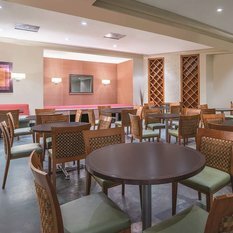 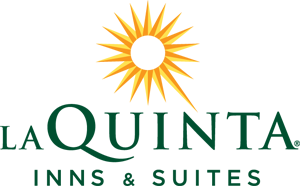 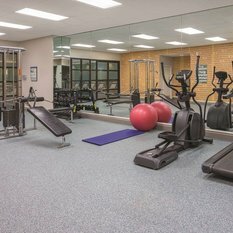 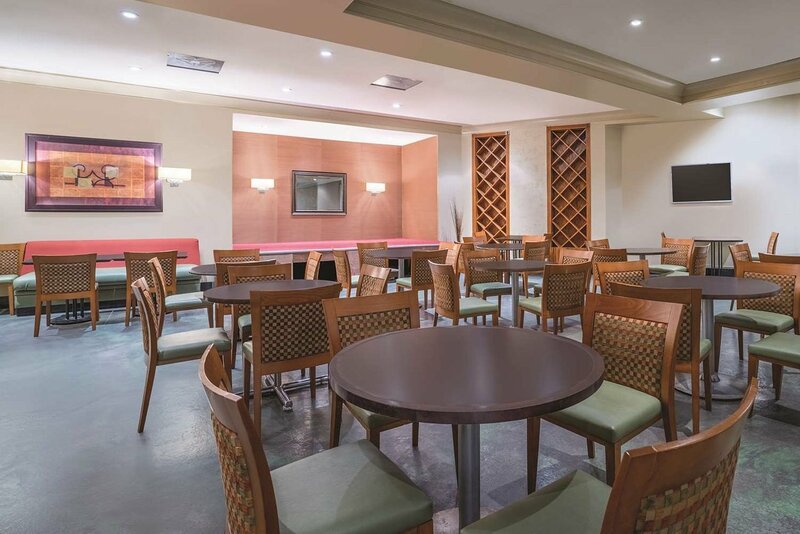 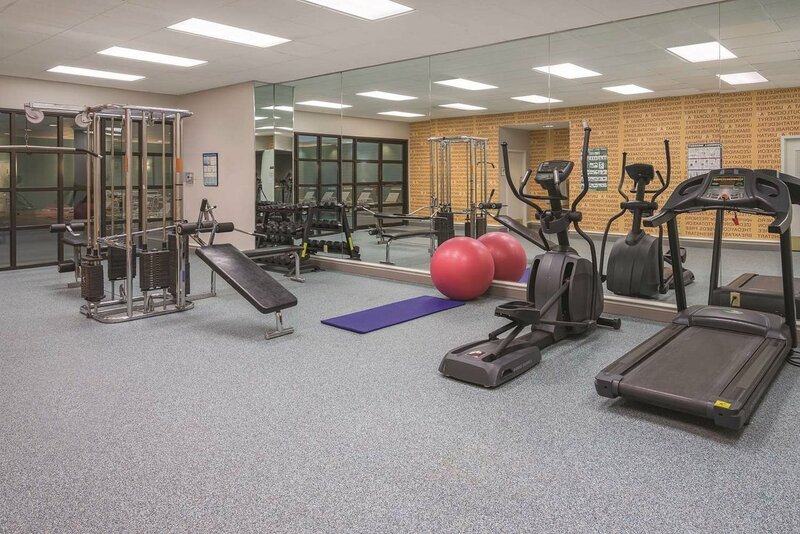 We also offer a free Bright Side Breakfast® buffet each morning so guests can start their day right, along with a refreshing indoor pool, business center and fitness center.